You who are the shoot from the stump of Jesse, the branch from his roots that bears fruit, upon whom the Spirit of the LORD rests, the Spirit of wisdom and understanding, the Spirit of counsel and might, the Spirit of knowledge and the fear of the LORD, whose delight is in the fear of the LORD; and who does not judge by what your eyes see, or decide disputes by what your ears hear, but with righteousness you shall judge the poor, and decide with equity for the meek of the earth (Isaiah 11.1-4). We call upon you for help! We are finite and thus fallible, we do judge by what our eyes see and decide disputes by what our ears hear. Therefore some of our decisions have failed, and some of our counsels have fallen through. Lord, have mercy on us and give us your aid. 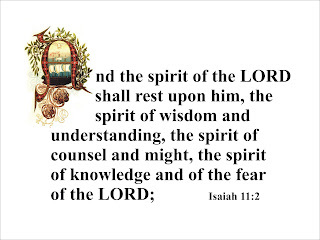 Guide us in our counsels and lead us in our decisions. 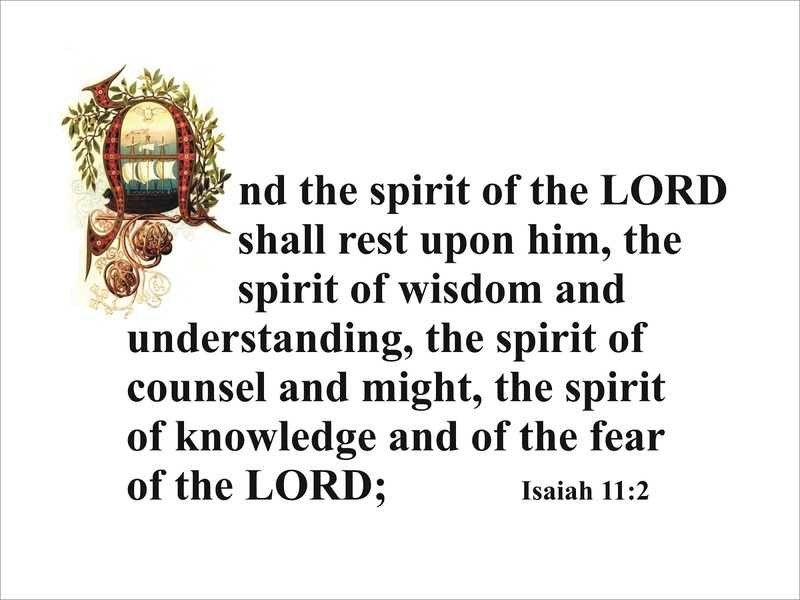 May your Spirit of wisdom and understanding, counsel and might, knowledge and fear of the LORD rest on us and lead us into all truth. Amen.